Do you want to spend your writing time more efficiently? Perhaps you now have more responsibilities and less time than you did in graduate school and feel frustrated. Or, maybe you want to teach your students another writing practice. 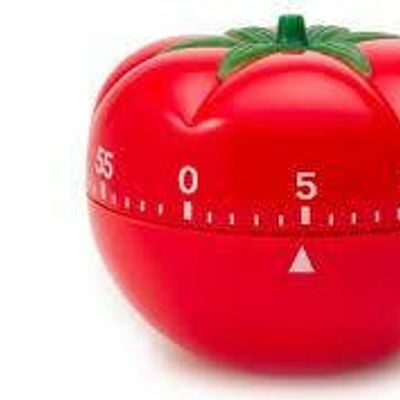 If you have recently experienced any of these, please consider attending this workshop on the Pomodoro Technique of writing. It was developed in the 1980s, and many people since have found it extremely useful. 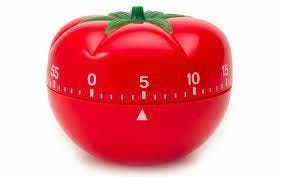 By the end, you will be able to explain what the Pomodoro Technique of writing is, identify ways to adapt it to your schedule, and list several best practices. Homemade ice cream and fresh fruit toppings will be provided as part of a tasty, satisfying, early afternoon experience.